"Perfect coffee table fodder for the Force-obsessed." 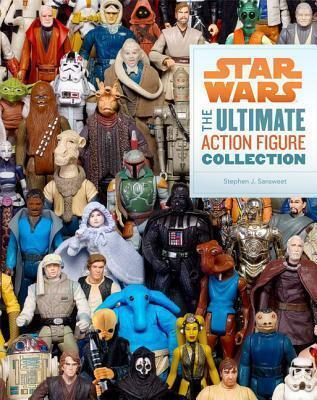 Stephen J. Sansweet is a world-renowned Star Wars collector and authority. He lives in Petaluma, California.